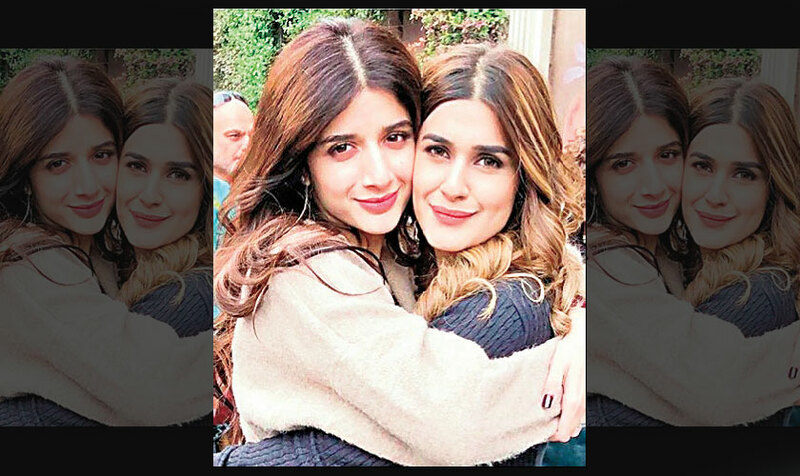 Kubra Khan has had an unusual career trajectory with one foot in the UK and one in Pakistan, working between both places for a number of years but the actress has now found her base in Karachi. Having made her cinematic debut with Nabeel Qureshi’s Na Maloom Afraad in 2014, she appeared in a number of popular TV plays including Sang-e-Mar Mar, Khuda Aur Mohabbat and Muqabil. 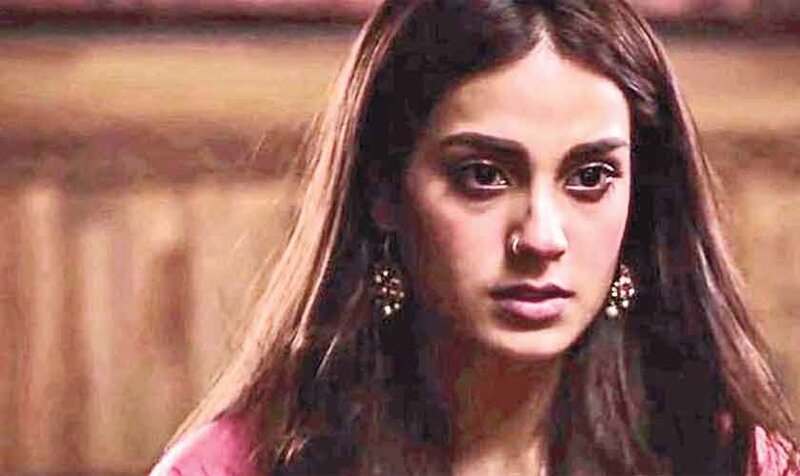 The actress, signed on for a lead role in JPNA2, talks about her career and why she pulled out of the satirical Bollywood flick, Welcome to Karachi. Kubra Khan has had an unusual career trajectory with one foot in the UK and one in Pakistan, working between both places for a number of years but the actress has now found her base in Karachi. 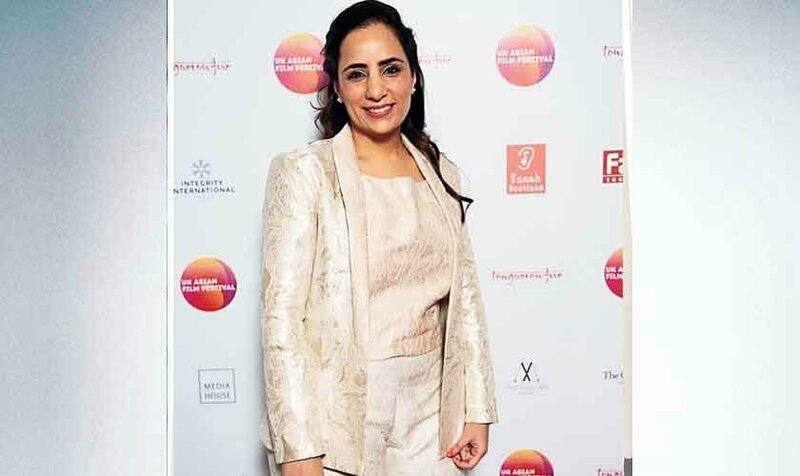 Having made her cinematic debut with Nabeel Qureshi’s Na Maloom Afraad in 2014, she appeared in a number of popular TV plays including Sang-e-Mar Mar, Khuda Aur Mohabbat and Muqabil. This made her an integral part of the entertainment industry but with little contribution to the big screen. 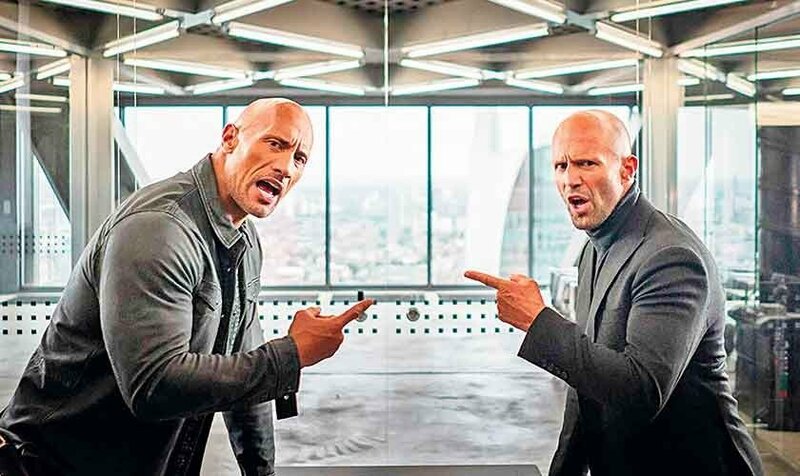 However, this year the actor has two films coming out – Parwaaz Hai Junoon and the blockbuster production of Jawaani Phir Nahi Ani 2. Seen here with her JPNA2 co-star Mawra Hocane. A few years ago Kubra also signed on to a Bollywood film called Welcome to Karachi; a satire about two Indians who get stranded in Karachi without any proper travel documents. 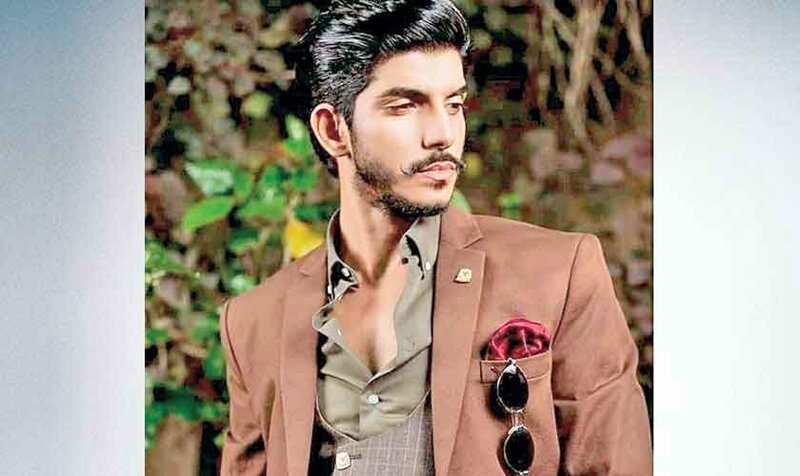 The film didn’t work out because she had three contractual conditions for the film – no intimacy, no item numbers and nothing against Pakistan, which were all breached as the script for the film changed halfway through the shoot. Even though they were done with shooting the film, Kubra pulled out. 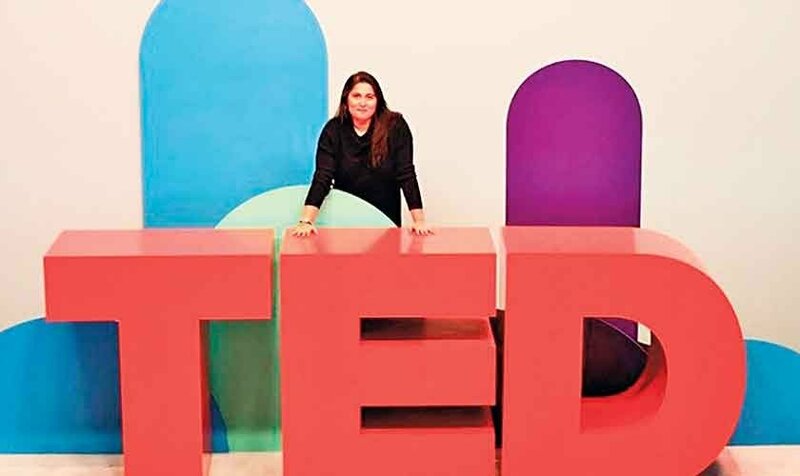 “I am a Pakistani by blood and cannot be a part of a project that portrays the country in a negative or inaccurate manner,” she said. There were also reports about Kubra being Shoaib Mansoor’s choice for Verna had it not worked out with Mahira Khan, which she confirmed as true. “I think I got lucky with both the films I chose and am happy that my debut as a lead is with Humayun Saeed,” she shared. She is serious about the projects she attaches herself to. “After Sang-e-Mar Mar I’ve realized that as actors we have the power to change something so why not do work that impacts people’s lives? After Muqabil people got back to me about how they suffered from child abuse as well and through my own research I found out that 75 per cent of our population suffers and those are only the figures officially reported.” She shares that she likes that most of her fans are female and she has the chance to positively impact their lives. One role that she really wants to do is one of a special person. “Everything is classified as madness but we don’t look into mental health. 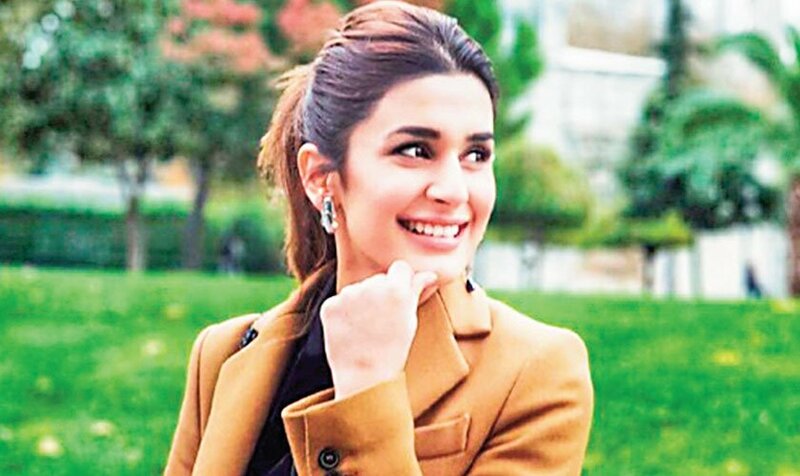 I want to be able to explore that on television or film and either play the special person myself or their support.” The actor has finished shooting for all her dramas now and won’t be taking on any other projects till shooting for JPNA2 finishes later this year.